Through the resurrection we receive assurance of forgiveness and salvation. We are raised to live new, transformed lives. We have hope after death. We see the urgency of reaching all nations with the message of the risen Jesus. Everything has changed: we are lifted. 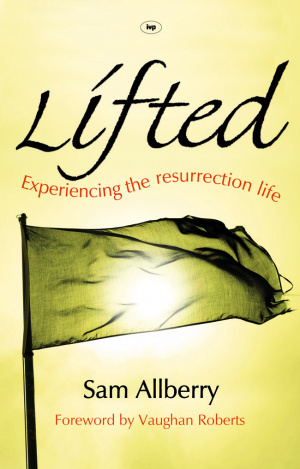 Lifted by Sam Allberry was published by Inter-Varsity Press in January 2010 and is our 10332nd best seller. 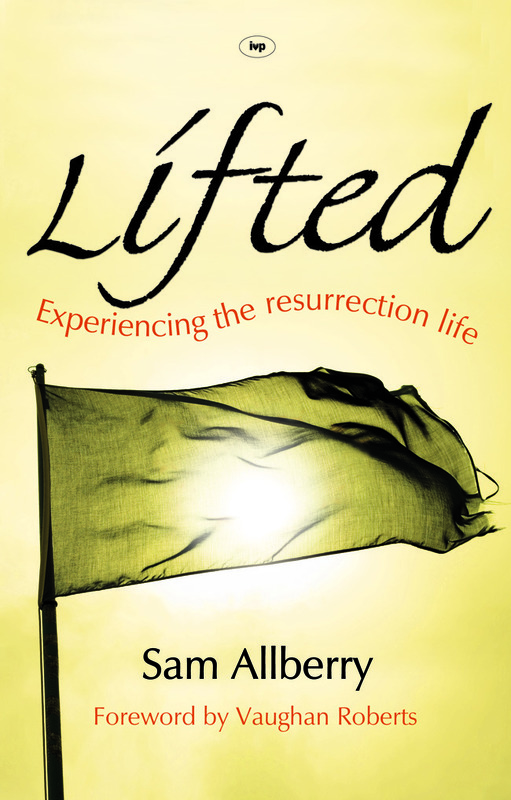 The ISBN for Lifted is 9781844744237. This book about the resurrection of Jesus and its impact on our lives held my attention from the beginning. Sam Allberry uses short sentences, vivid language, quirky humour and personal illustrations to powerfully state his message. Under four main chapter headings - Assurance, Transformation, Hope and Mission - Sam walks the reader through the facts of Jesus' resurrection, the transformation this enables in our lives, our hope for the future and the resulting urgency of our mission in the world. I can wholeheartedly recommend this book. It will touch and challenge both new and long-standing believers. Got a question? No problem! Just click here to ask us about Lifted.